Discount available! 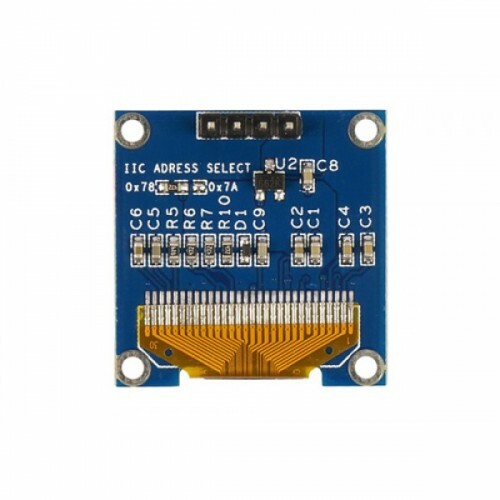 Recommend Display OLED I2C 0,96" to your friends and get your Discount. 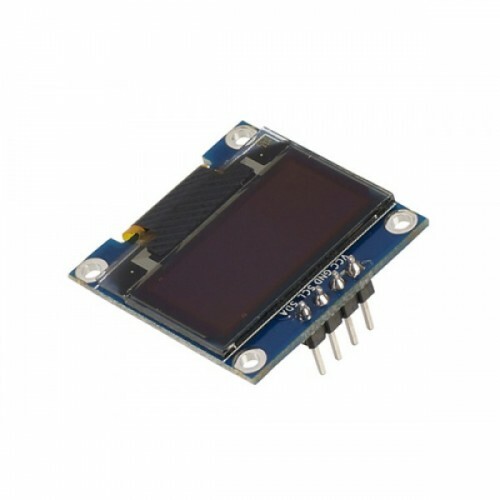 Display OLED (Organic Light Emitting Diode),128x64 pixel display, I²C interface, 180 ° viewing angle, compatible with the pins of the Espresso Lite board and interfaced with Arduino. Equipped with good contrast, it does’t need backlighting. Power supply: 3.3 Vdc, dimensions (mm): 28x27.5x5, weight: 3 grams. Antennino (the name Antennino is the combination of Antenna and Arduino) is a low-c..